YOUNG & ASSOCIATES, P.A. have completed a number of wastewater lift station and force main projects. 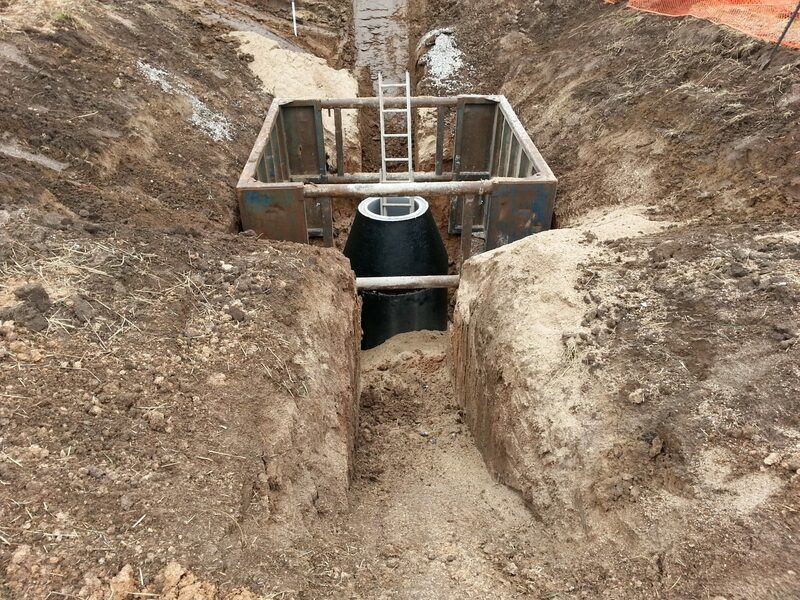 Design engineers work closely with Public Works personnel to select pump models and equipment systems that can be integrated into the existing sanitary sewer system to minimize operating and maintenance costs. Pumps are then selected based on maximizing operating efficiency thereby reducing power consumption costs. All pump station designs are based on a complete and thorough examination of both current and anticipated future sewage flow. Space allowances are established for future expansion and maintenance accessibility of the station. Control systems are selected based on their ability to be integrated into the existing sewage collection system and can be easily maintained and upgraded. Wet well sizing is another important design parameter for engineers to consider. Wet wells are sized to minimize wear and tear on the equipment by making accurate determination of pump cycle times.